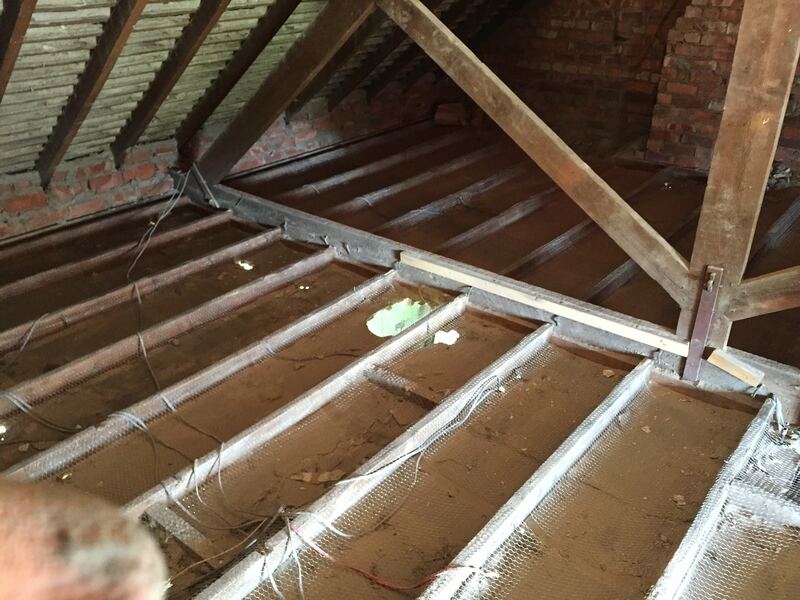 This couple in South Shields contacted us as they wanted to get a loft conversion. They had a clear idea of what they wanted to achieve but were understandably concerned about the mess and inconvenience. We come across this type of question a lot when talking about loft conversions. However once we have explained our unique process, every client we explain it to is pleasantly surprised. 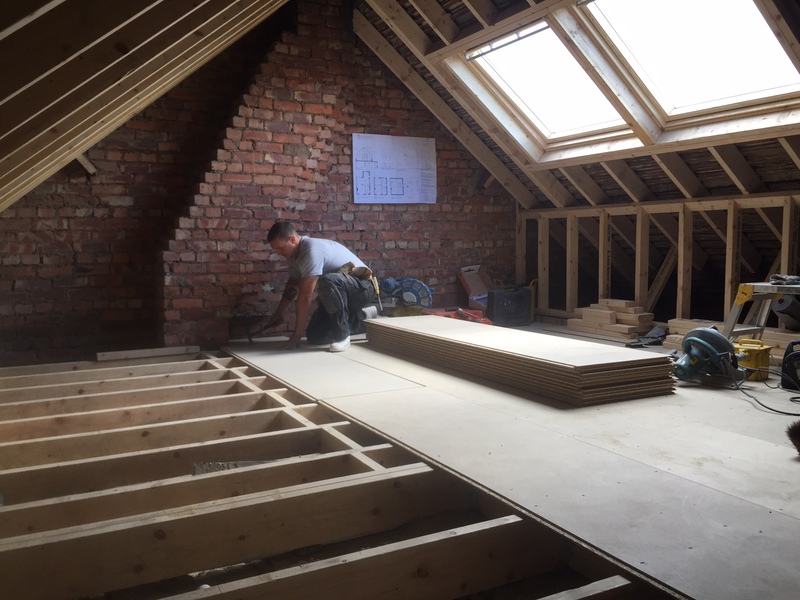 You can read full details of our unique loft conversion process here, but we’ve included a brief overview here. 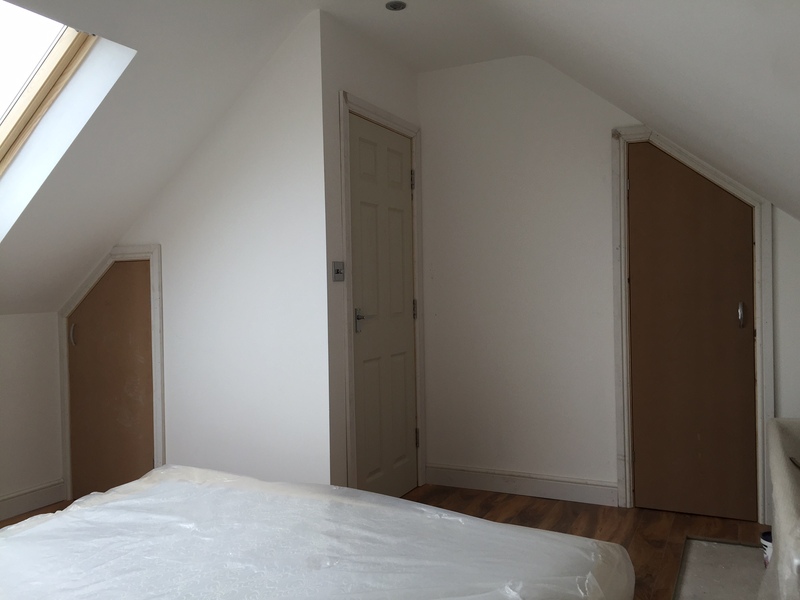 Most other loft conversion companies will use your home to access the loft. 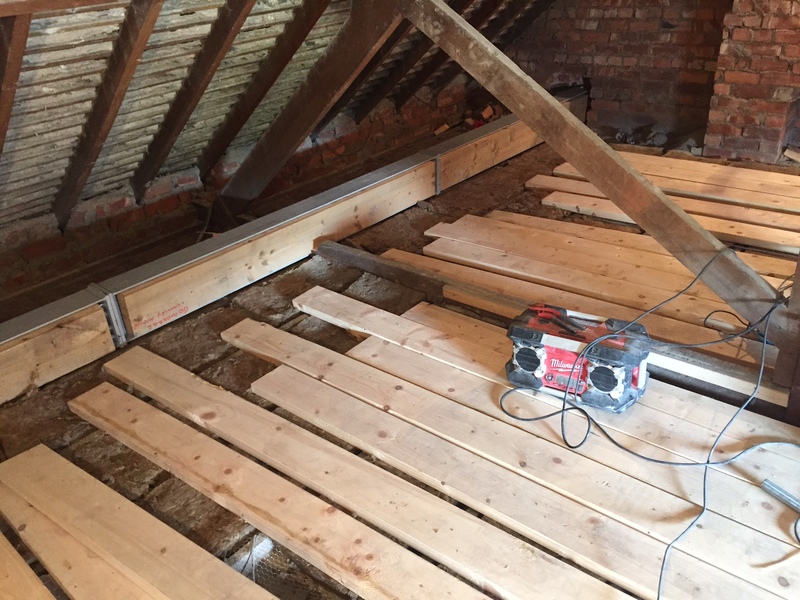 Carrying all the tools, timber, plaster and all other required materials in through your front door, up your stairs and then up through the loft hatch. We decided early on in our business, to do things differently, rather than do it the conventional way. 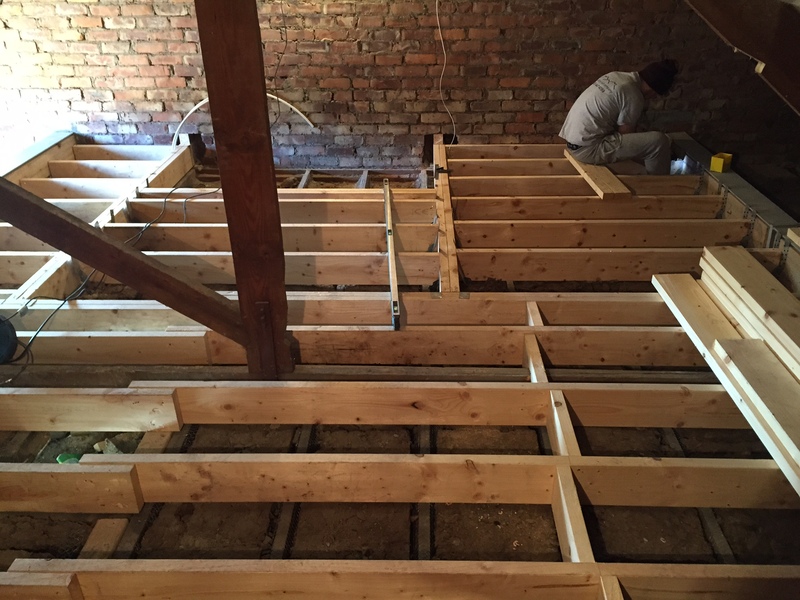 Scaffolding for a loft conversion? 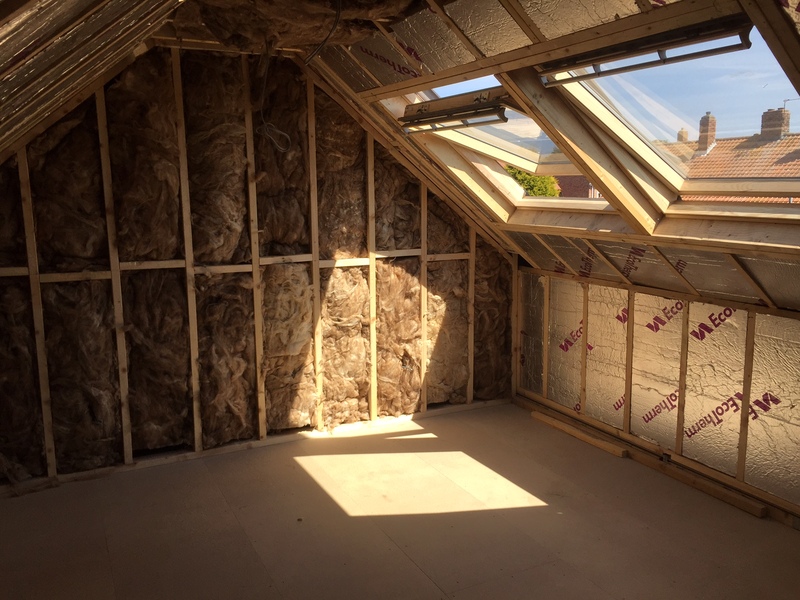 We’ll erect scaffolding, allowing us to make the hole or holes in the existing roof, to fit the Velux windows in this case. We then fit the Windows to make it watertight and then use the window as the point of access for all materials and tools. 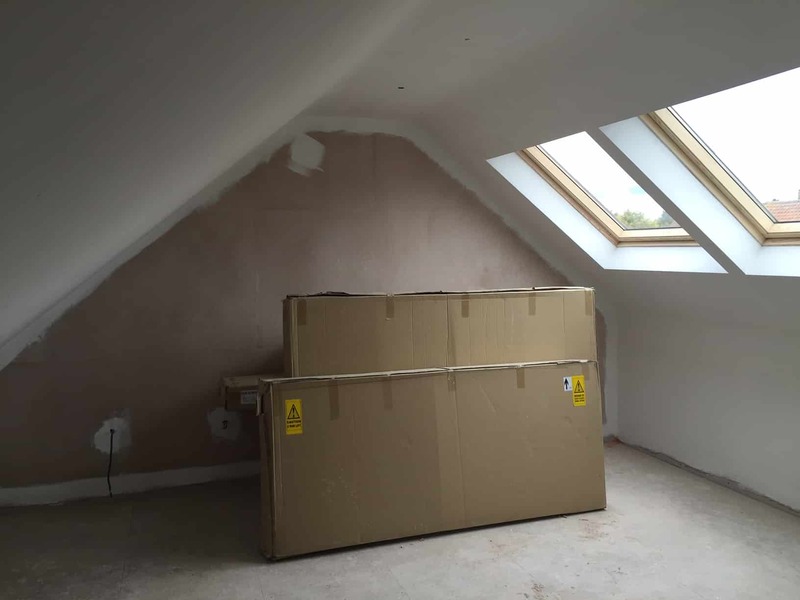 We can virtually complete the loft conversion without any disruption to the house. 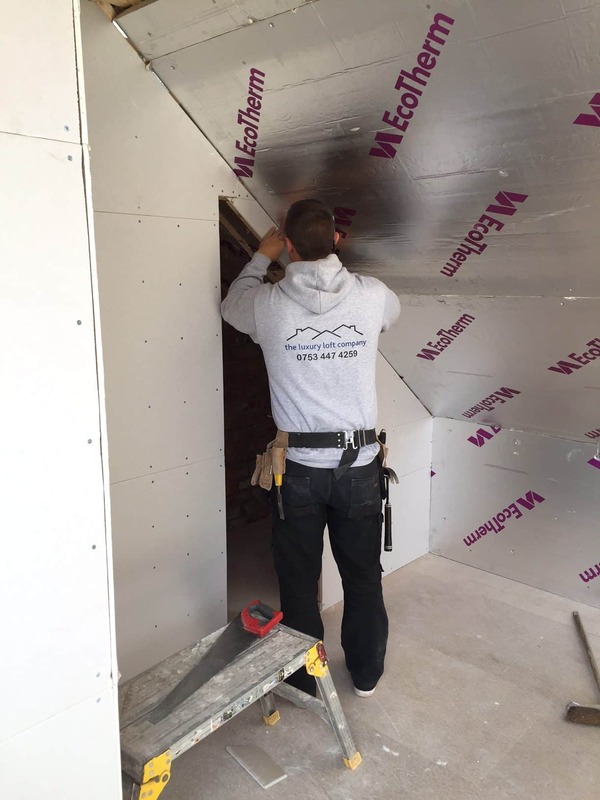 The only time we need to enter your actual home is at the point where we make the existing loft hatch larger and we need to fit the stairs. At this point we fully bag the underneath of the loft hatch to catch all the debris, only then do we enlarge the hole. We clean all of this up 100%, remove the bag and then begin the process of fitting the new staircase. 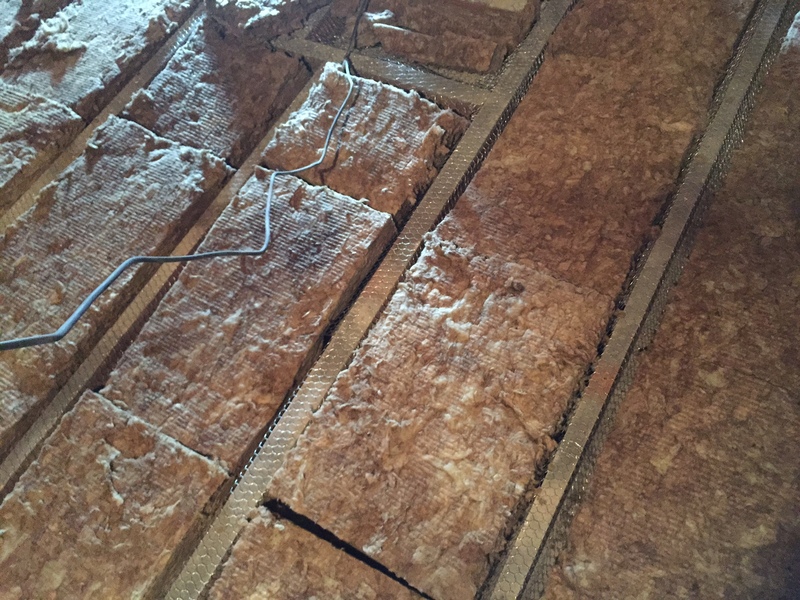 This reduces any mess and disruption to an absolute minimum and many customers are surprised at how little impact this has on their day to day life, during the build. This job was a pretty standard conversion for us. 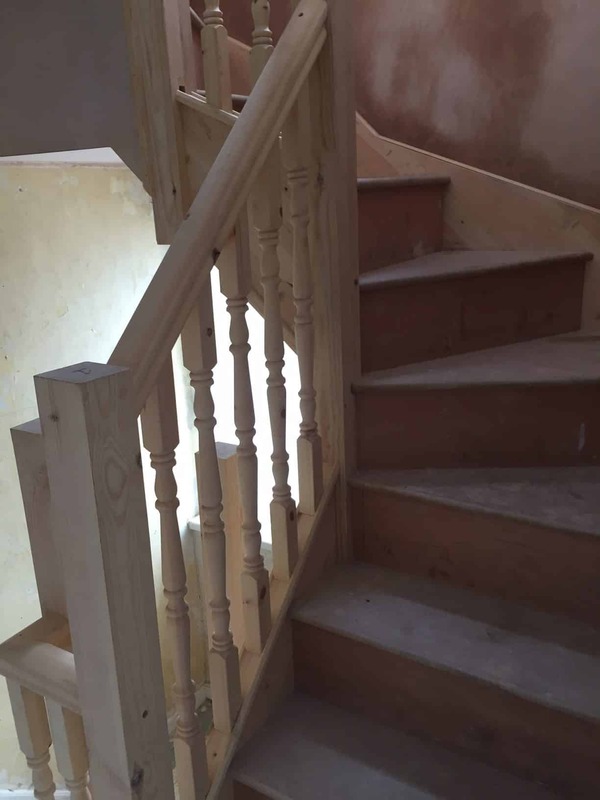 Completing the loft and then fitting the new staircase and blending it in so that it fit with the character of the house and ‘flowed’ from the existing staircase. 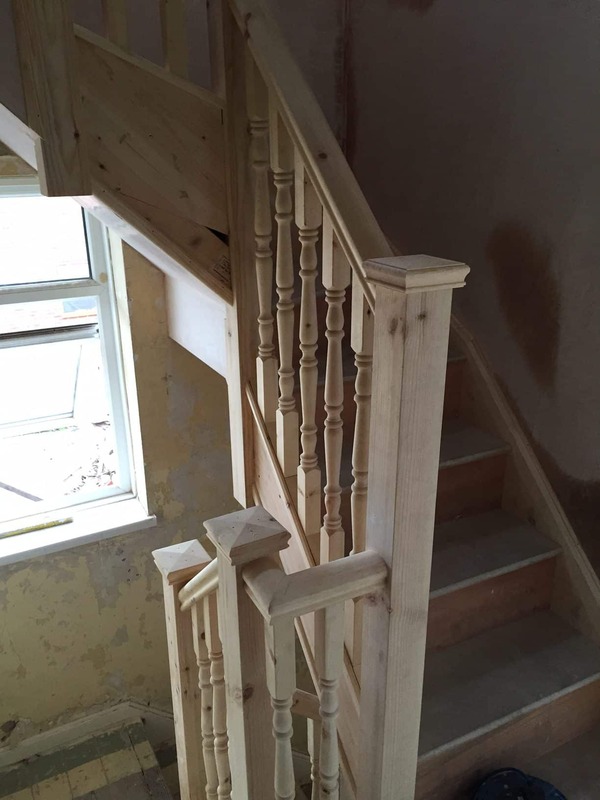 As with all of our loft conversion projects, the new staircase, once complete, looks like it has always been a part of this house. 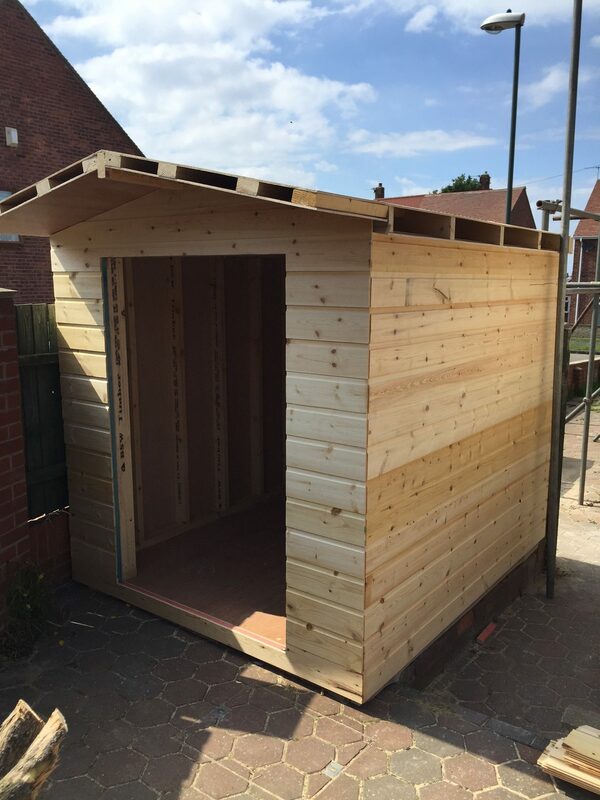 The customer also wanted us to build a shed for them which as can be seen in the pictures was completed as expected.